One of the things that I love the most about hosting Red Dirt is the ability it gives me to introduce new people to the rewarding sport of ultrarunning. Something we are doing that is a little difference is our First Timers' Club. 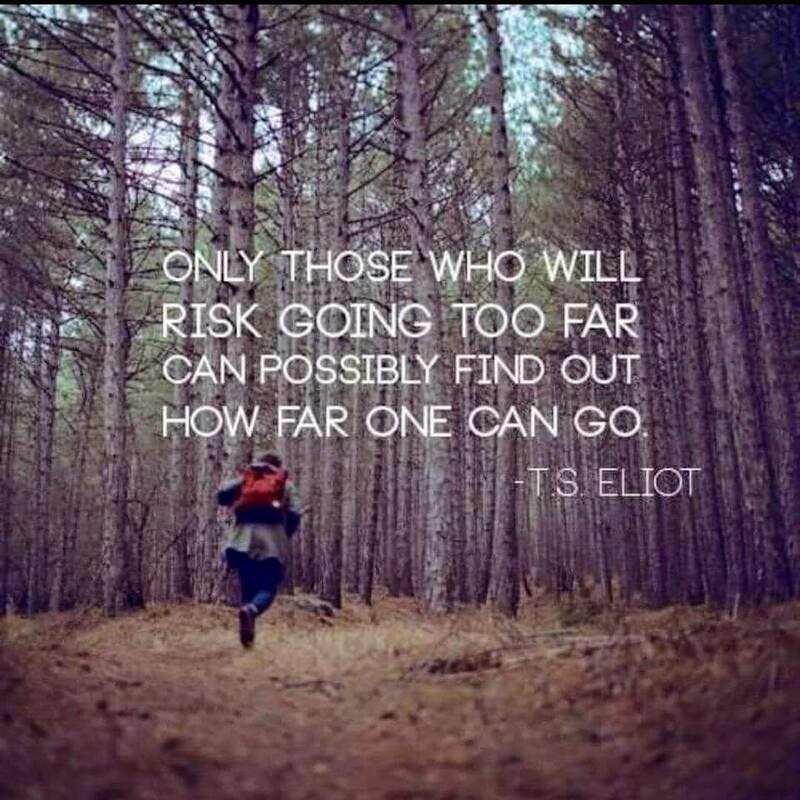 It takes a ton of courage to sign up for a new distance, and I want to recognize the people who take that leap of faith. In addition to the usual race swag, I am working on an extra keepsake for these folks to make the memories of their first time a little more special! 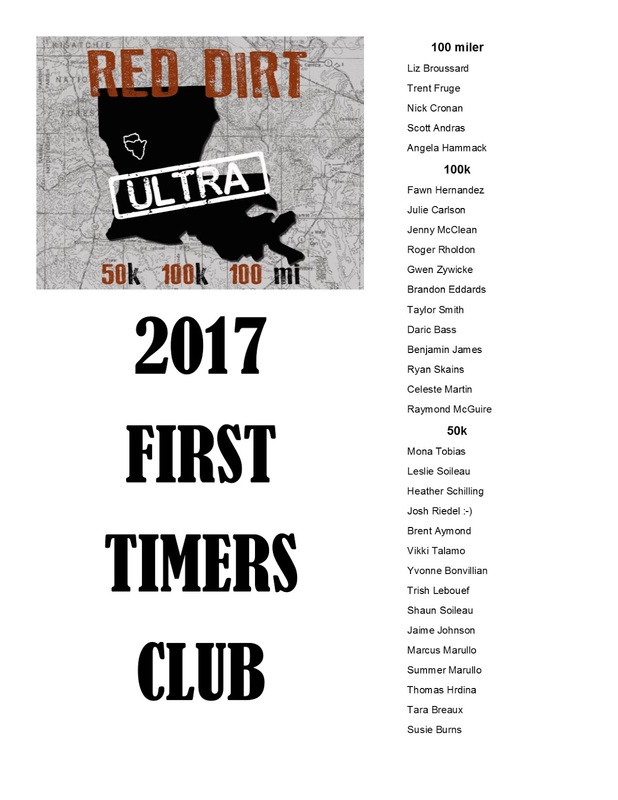 If you are a First Timer at Red Dirt (first ultra, or first time at that particular distance), and you are not on this list, email Edie at PaixRunning@gmail.com to be added. 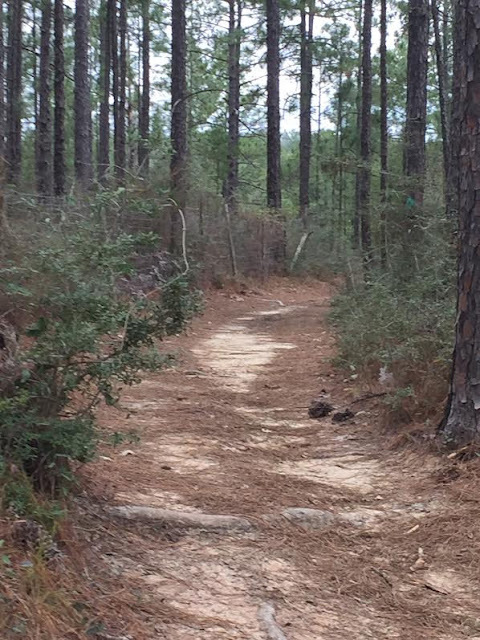 Last week marked the beginning of the 20 week training plans for Red Dirt Ultra! I know you guys will put in the hours of work which all add up to make that finish line so much sweeter. If you are looking for sample training schedules, there is one for each distance posted on the Red Dirt Ultra Facebook page. Check them out, and if you have any questions, message us and we will be happy to help. Only you can stop yourself from achieving your goals. Do the work. We will be waiting for you at the finish line with hugs, smiles, and a medal or buckle made just for you. As promised, here it is! The much coveted sub 24 hour buckle. Yeah, we think it is pretty cool, too. 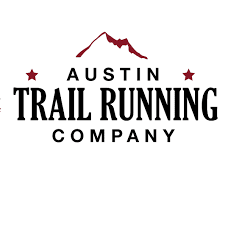 We are super excited to announce our partnership with Austin Trail Running Company! 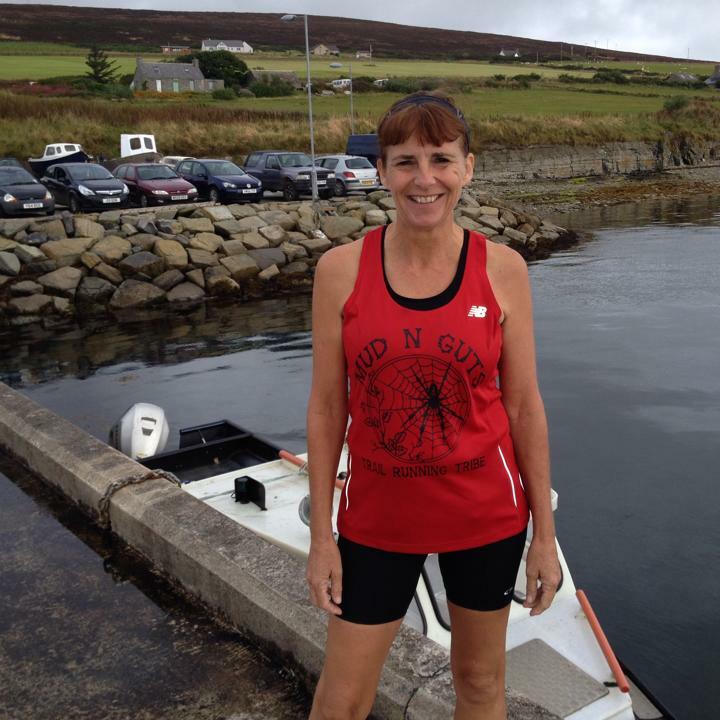 We are happy to have Pam and her team on board with Red Dirt Ultra, and we know this will make our runners' race experience even better! 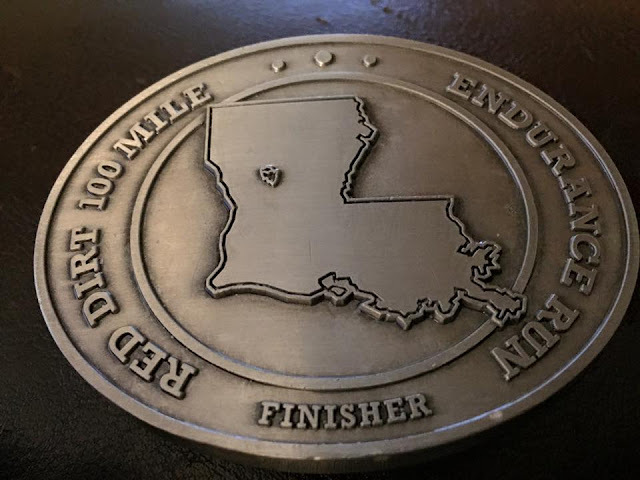 Now, don't get me wrong - your motivation for running an ultra should come completely from within, but a nice piece of hardware waiting at the finish line for you never hurts! Here is a preview of the 50k, 100k, and 100 miler finisher awards. Sub 24 Finisher buckle will be revealed soon. 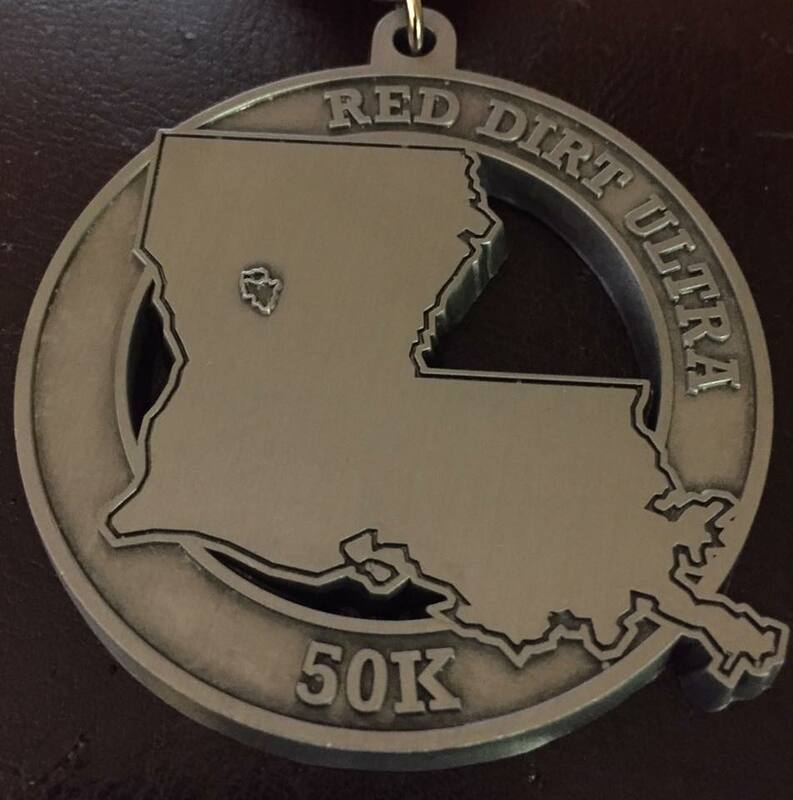 One loop of this beautiful trail gets you this great medal! Yes, the raised section is the actual trail you will be running! A trail so nice you looped it twice! 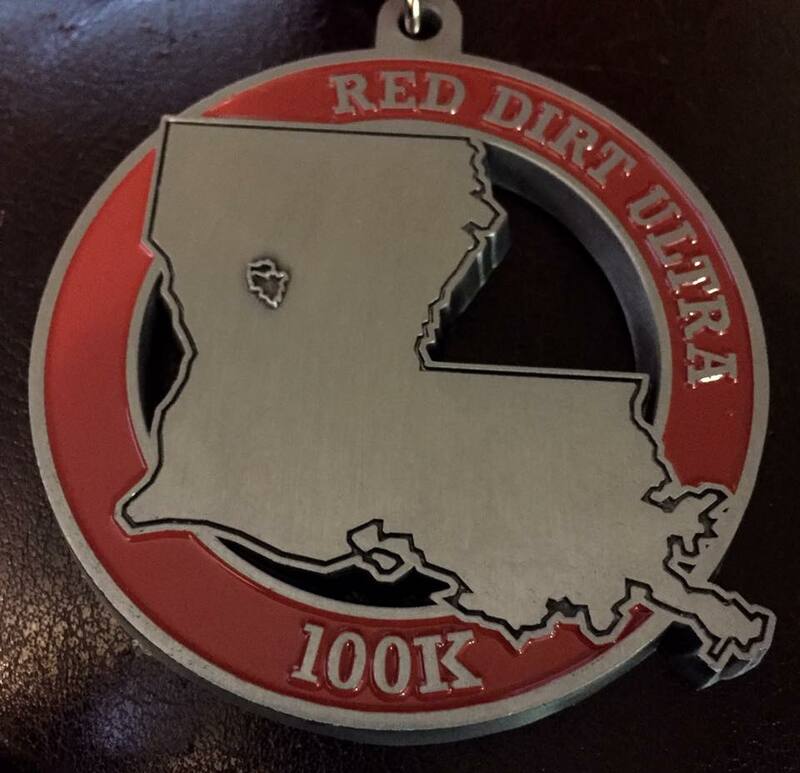 Here is your 100k medal. I have to admit, I am a buckle snob. I have gotten a sub par buckle in the past and was not happy about it. These, I am very happy with! 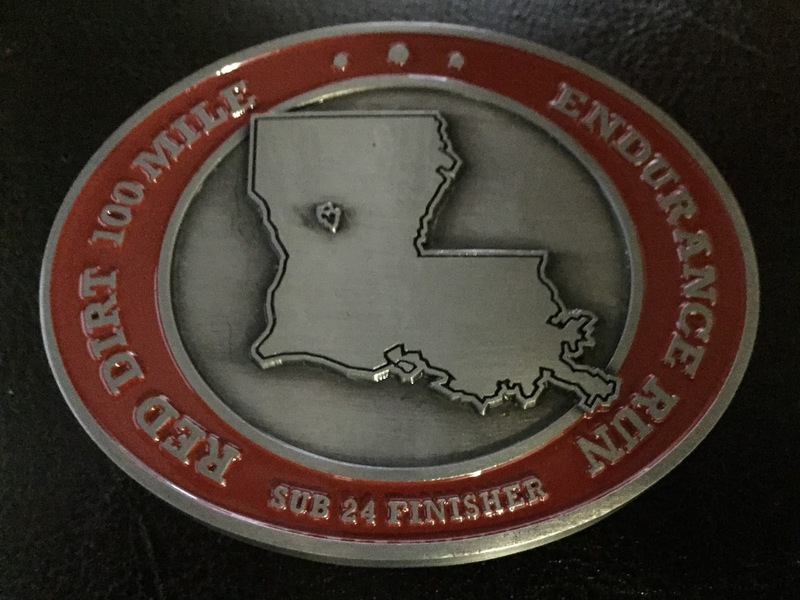 Registration for the Chicot Challenge 100 Mile Trail Relay is OPEN!! We would like to welcome the St. Jude's Jungle Garden 5k as a sponsor of the 2016 Veterans' 8k! This race is run on the grounds of the beautiful Jungle Gardens on Avery Island. We have a great time at this event every year and we are happy to have them as a part of our Veterans' 8k! Click their logo for more information on this great race! 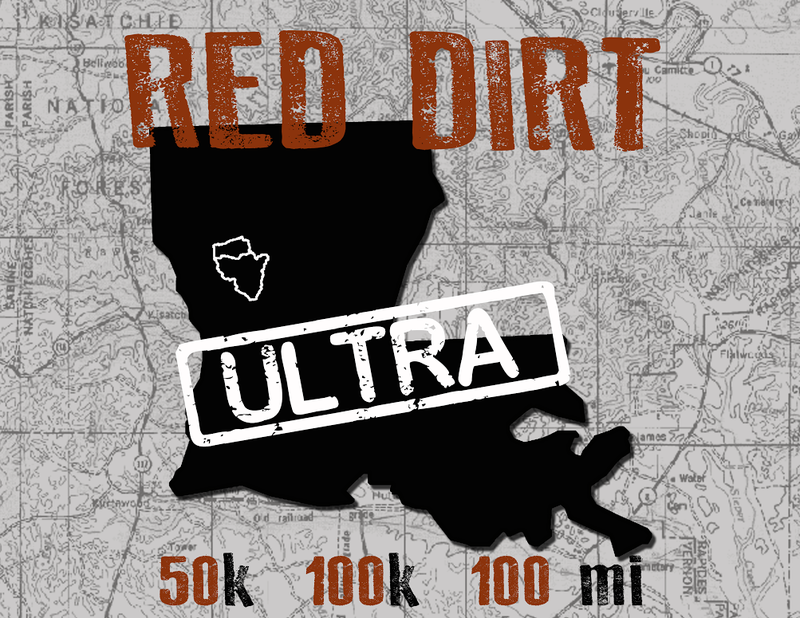 We are proud to announce the Zydeco Marathon as a sponsor for our 2017 Red Dirt Ultra! This is a top notch marathon held in the heart of Cajun country, Lafayette, Louisiana. If you are looking for an excuse to experience Cajun hospitality first hand, here it is! As someone who has both run this race and volunteered at it for the last couple of years, I can attest to it being a first class event, and a great experience for everyone involved. Click the logo for the website. We would like to extend a HUGE thank you to our tremendously talented friend, Christina Gravish, for sharing her creative skills with us and creating the Red Dirt logo. We love it and can not wait to see it on the shirts! 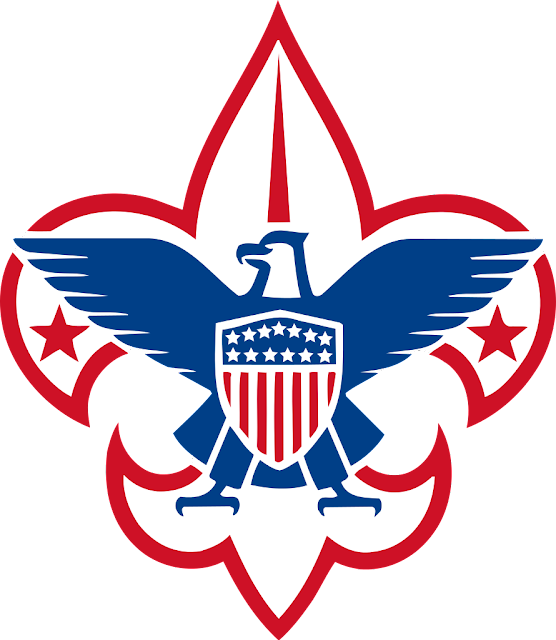 We are very excited to welcome the Evangeline Area Council Boy Scouts, Troop 224 and Team RWB to the Red Dirt family! They will be manning Aid Station #1 on race weekend. 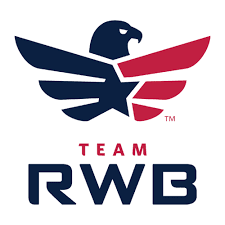 This will be a great mix of youth and enthusiasm and experienced athletes with Team RWB. I have to admit - I am a little jealous. Nothing would be better for me than coming around a corner to see a bunch of Boy Scouts when I am working hard during a race. Big THANK YOU to our scouts and veterans for taking on this challenge!! Also, the medals and buckles are in production!!! As soon as I have one in hand, I will post pictures. I know you will love them! Great News! The 3rd Annual Veterans' 8k is moving onto the TRAILS! 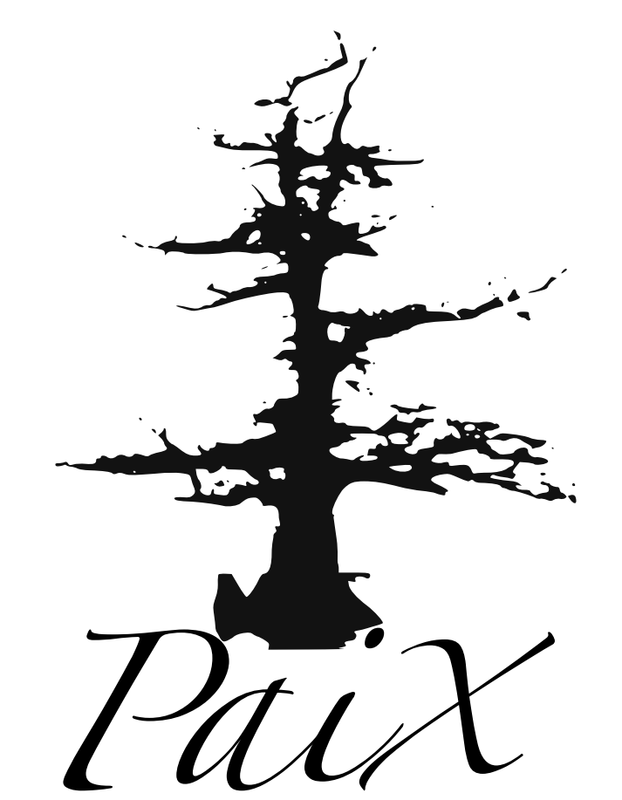 This year our 8k and 1 mile fun run are brought to you by Paix Running and The Running Store and will be held at Acadiana Park in Lafayette, La., on October 29, 2016. Our charities of choice this year are the St. Michael's Shelter for Homeless Veterans in Lafayette, and the St. Landry Parish Veterans' Memorial. 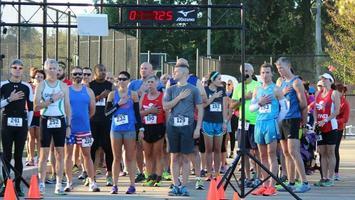 The 1 mile fun run will begin at 7:30 a.m. and the 8k will begin at 8:00 a.m. Both races will take place on the beautiful trails of Acadiana Park on Alexander St. Because this is the Saturday before Halloween, costumes are encouraged! Every finisher gets a dog tag medal, and age group winners receive an additional prize! Bring the family out to take part in this great event and help to support these worthy veterans' charities! Click the picture below for registration information! Liz will be heading up the Mud N Guts aid station. Mud N Guts is a local trail running group filled with talented ultra runners and experienced aid station volunteers. Liz's aid station will have vegan and non vegan options. Her vegan potato soup has warmed many cold, tired runners in the late hours of an ultra. We are so happy to have the help and support of the Mud N Guts crew! Cesar Torres, the race director for Q50 races will head up the next full service aid station. If any of you know Cesar, you know that you will be well taken care of here. 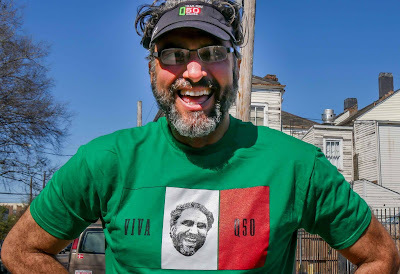 Cesar is one of the most genuine and supportive RD's out there and he cares deeply about the success of each runner. He will be one of the biggest cheer leaders on the course and a breath of fresh air when the fatigue kicks in. Click Cesar's picture for more info on his great races! After this weekend, we will have exact locations of aid stations and distances in between. I will also publish a list of what will be at each aid station so you know what to expect. 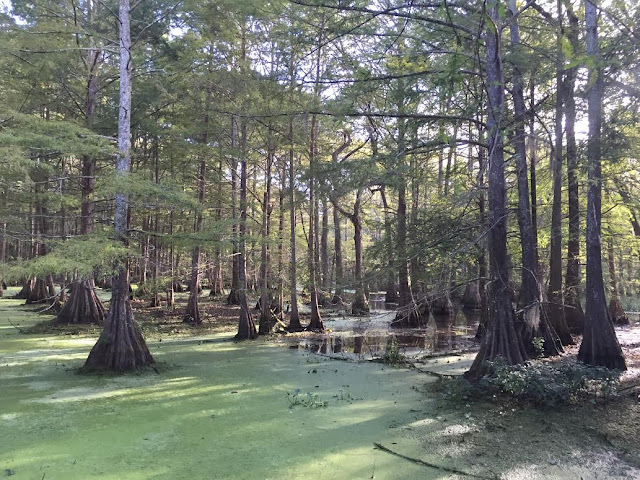 Spend some time in NATCHITOCHES, LOUISIANA! Just a short drive from the start/finish area is the historic town of Natchitoches, Louisiana. Voted the "best southern small town" by USA Today, it sits on the beautiful Cane River. 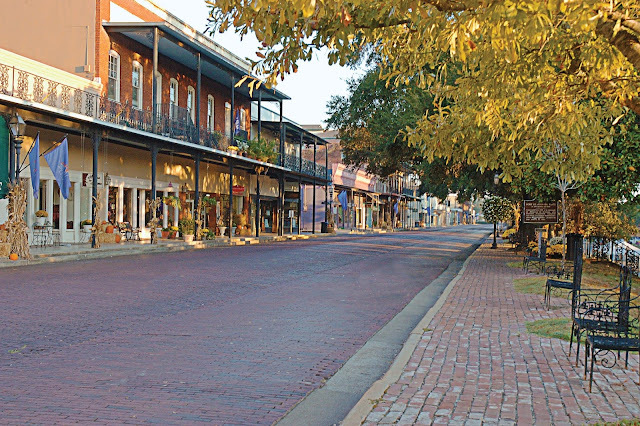 Established in 1714, Natchitoches is the oldest settlement in the Louisiana Purchase. 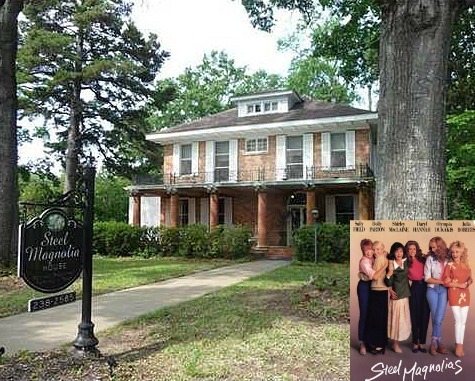 It is filled with quaint shops and beautiful Bed & Breakfasts, including the "Steel Magnolia House". Check out all of the great options for B & B lodging in Natchitoches HERE. If you are a history buff, you have come to the right place! While in the area, visit the Cane River Creole National Historic Park. 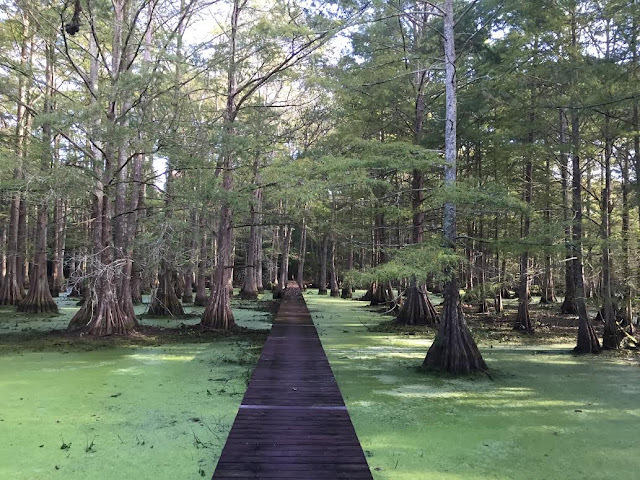 Another worthy stop, the Cane River National Heritage Area. RED DIRT ULTRA is getting better and better! We are excited to announce our partnership with Bayou Teche Brewery for our special edition Red Dirt brew! If you aren't familiar with this fantastic local brewery, check out their website. They are doing great things for the community, and we are so happy to have them on board as a partner. 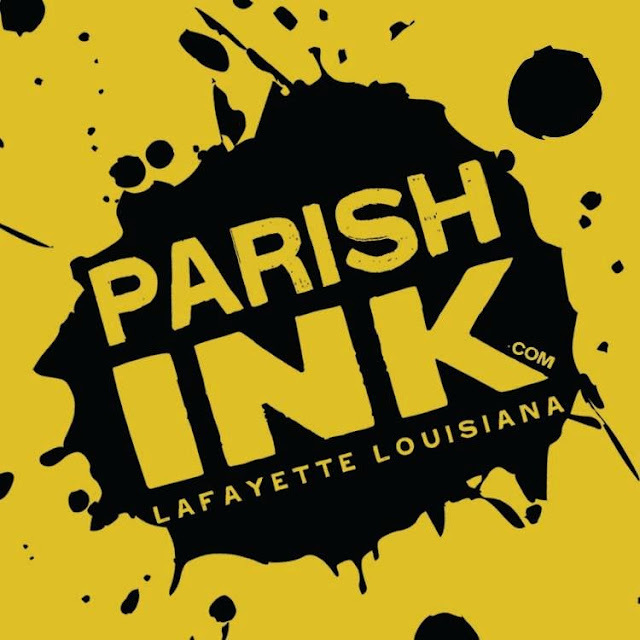 We are also partnering with Parish Ink for our race shirts. This is a local favorite who makes incredible designs and high quality products. Check them out! We are also in the process of designing the medals and belt buckles, and as soon as I have a preview, I will let you know! Everything we are doing is with the runners' experience in mind. From the details of the food at each aid station to the safety measures and goodies, we want you guys to be given every opportunity to succeed and have a good time doing it. All you have to do is train properly and cover the distance. Next post coming soon: The historic city of Natchitoches and things you need to see while there! WELCOME! Thank you for taking the time to visit my page. This endeavor was created from my desire to bring people to places they have never been before. Both literally and figuratively. 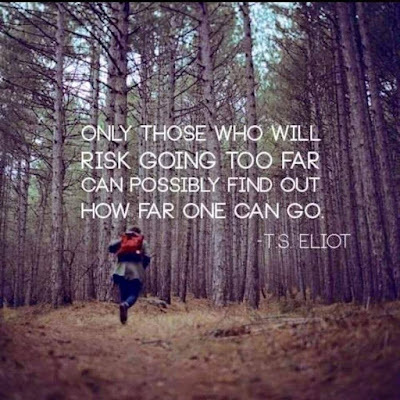 Whether it is bringing you to a new trail or helping you reach the finish line of your first trail race or even ultra, I am hoping to be at least a small part of your journey. Please take a few minutes to check out each of the pages on this blog and give me your feedback. I have many things in the planning stage now, and I am looking forward to announcing them as they take shape. Trail running is about community. It is about taking people away from the clutter of their daily lives and bringing them back to the simple beauty of nature. When you become a trail runner or hiker, whether you are doing short or long distances, you become part of a family with one common interest - spending time in nature.